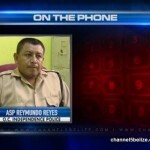 An all points bulletin has been issued by the Belize Police Department for two men who are on the run, following the weekend murder of a Mango Creek businessman. Independence police are looking for twenty-nine-year-old Shane Bennett, an escaped prisoner, whom they believe is one of two men who robbed and killed forty-eight-year-old Glen Logan inside his home on Saturday night. The thieves entered Logan’s residence sometime before eight o’clock and held him and his common-law wife at gunpoint. 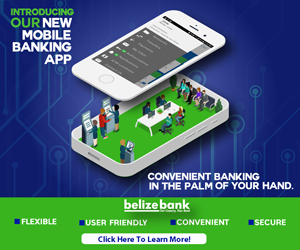 The woman was then escorted to a bedroom where she surrendered several articles of jewelry, along with cash and cell phones. While she was being held in the adjacent room, she heard a single gunshot and when she returned to check on her husband, she found him lying on the floor with a gunshot wound to the left side of the body. The duo is believed to be in the vicinity of Independence and is considered armed and dangerous. 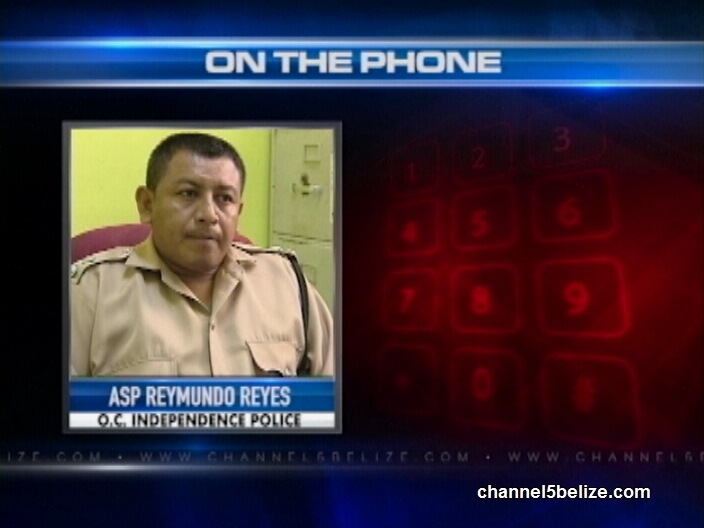 Assistant Superintendent of Police Reymundo Reyes gave News Five an update this evening. 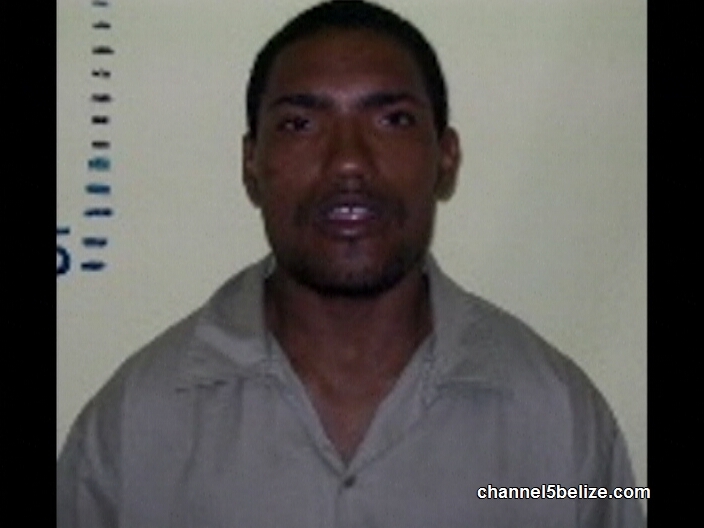 Shane Bennett escaped from lawful custody from the police station in Dangriga on January sixteenth and remains a fugitive on their most wanted list.